Abu Dhabi: 30 April 2018: Etisalat announced the partnership with the Department of Culture and Tourism and Abu Dhabi Airports to offer all visitors arriving at Abu Dhabi the best-in-class service and a unique package that will help meet all their requirements and provide exclusive deals and discounts. As part of the partnership, passengers arriving at the airport can collect the Visitor Pack from the Department of Culture and Tourism visitor information counter. Etisalat is the first service provider to introduce such a customized ‘Visitor Pack’ to the Emirate’s visitors. The package includes a complimentary SIM card and a booklet of vouchers offering deals and discounts on theme parks, restaurants, shopping and other lifestyle categories. 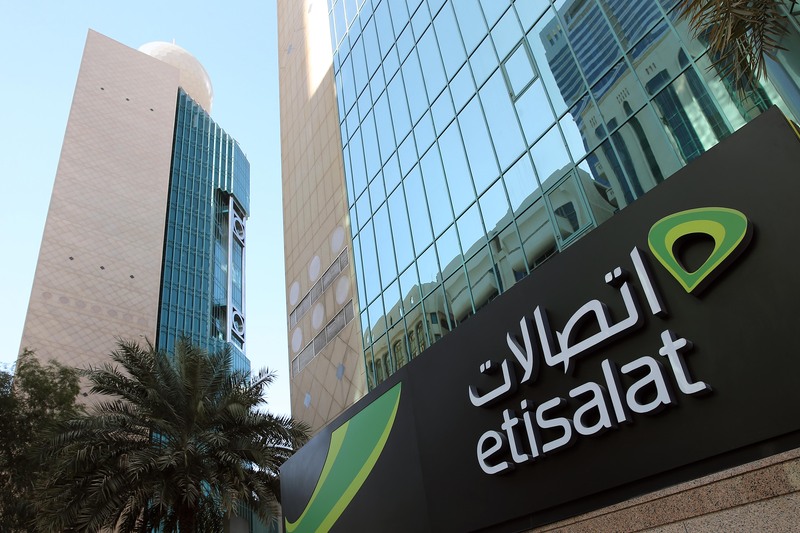 The Department of Culture and Tourism plans to roll-out Etisalat’s services across their visitor information centre network at the airports, cruise terminal and other access points for tourists visiting the Emirate.